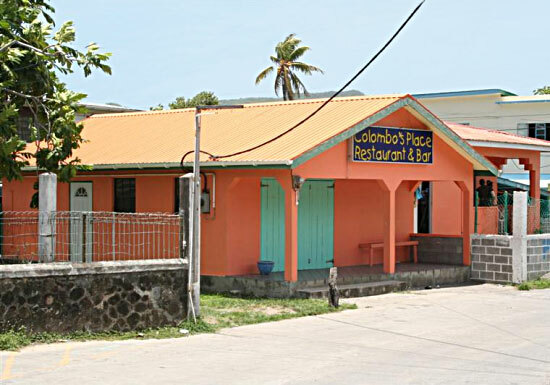 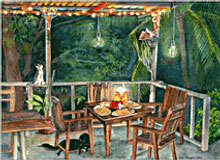 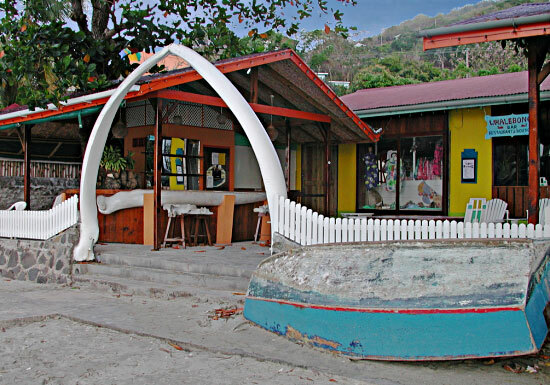 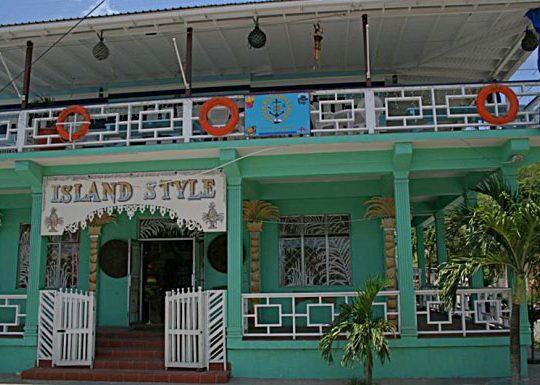 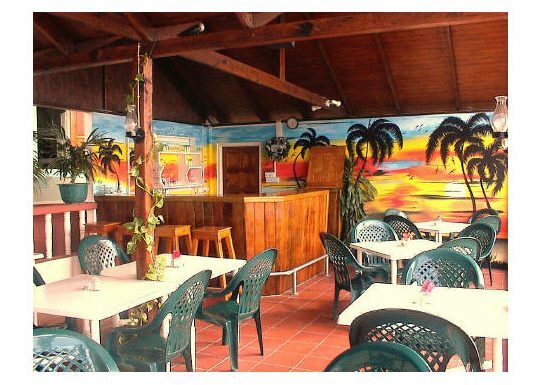 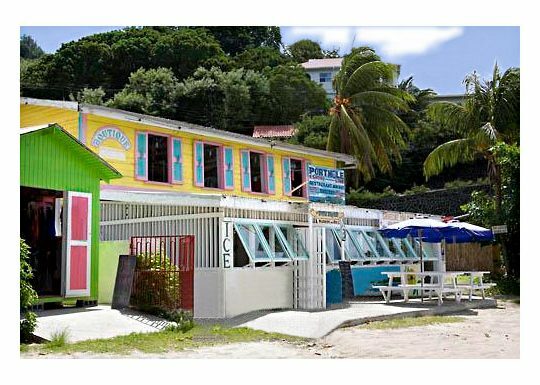 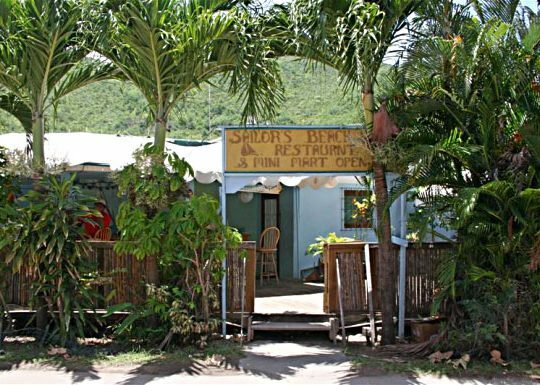 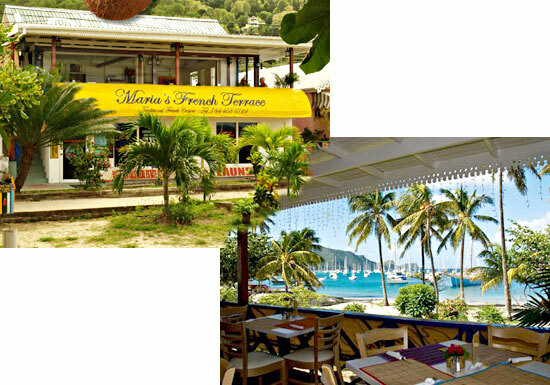 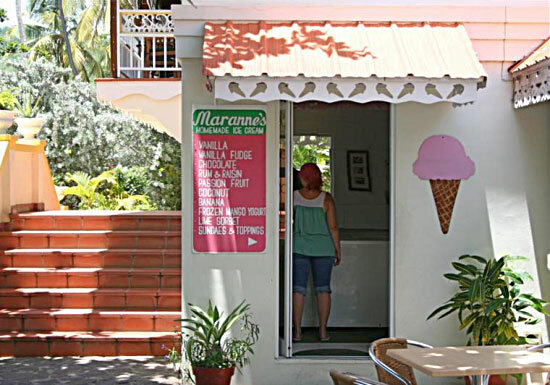 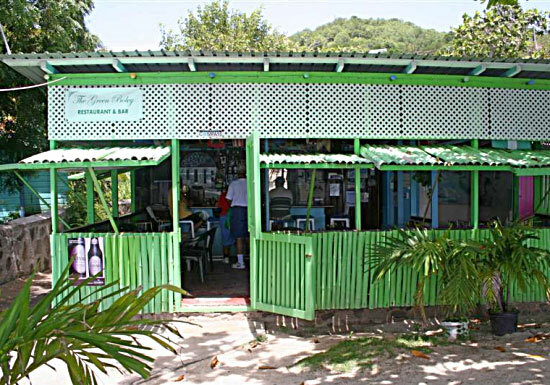 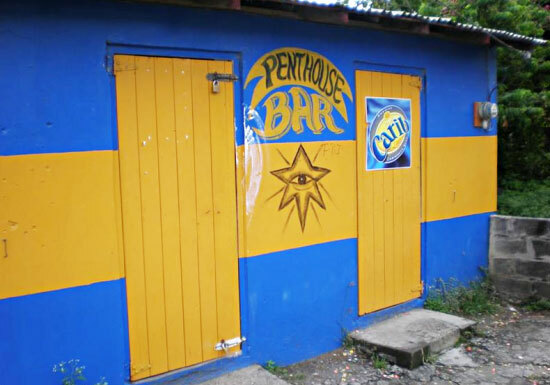 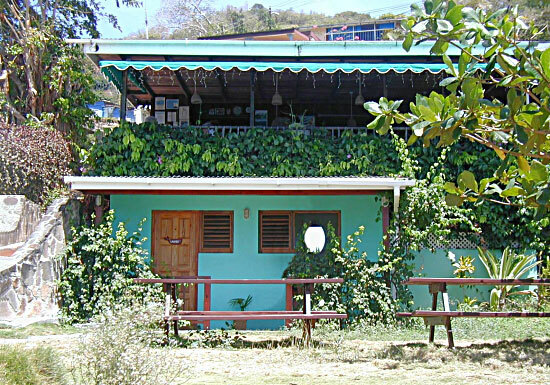 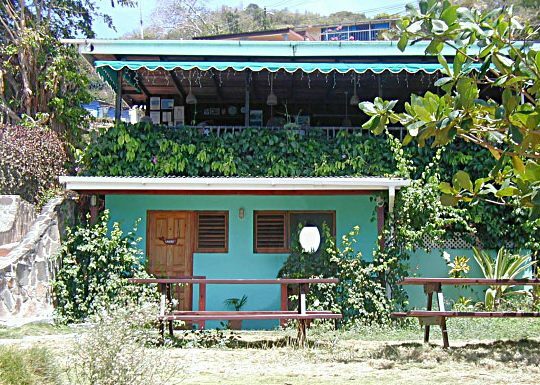 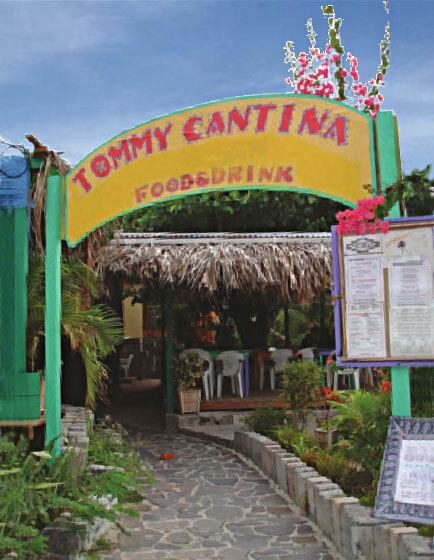 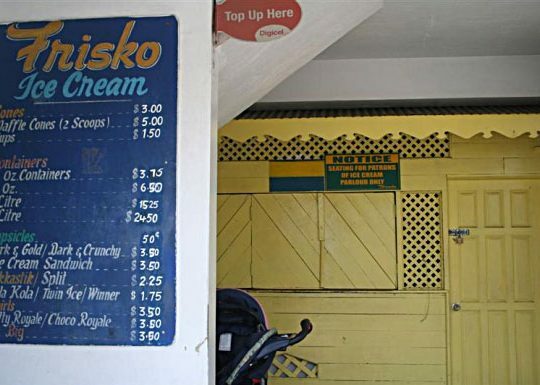 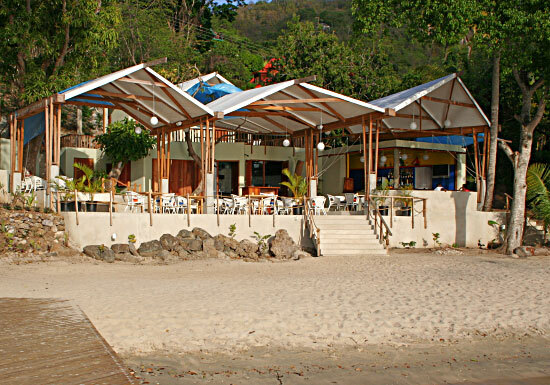 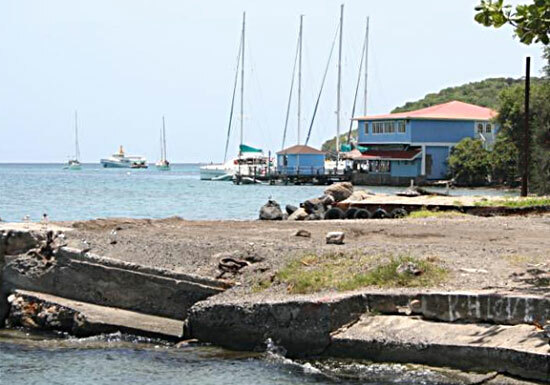 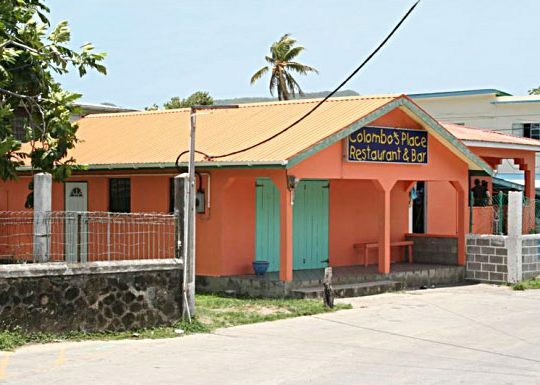 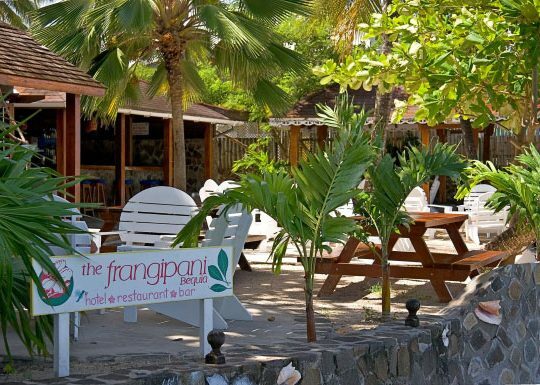 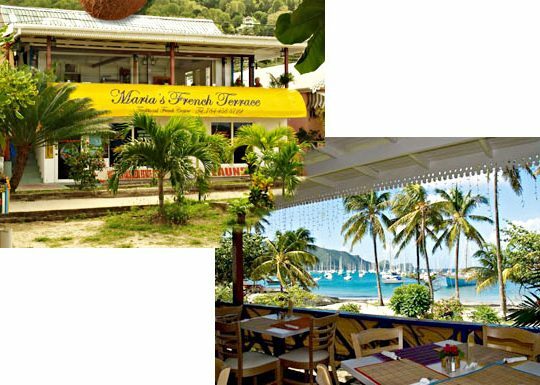 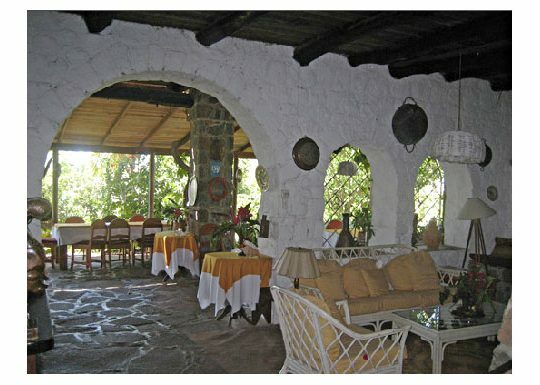 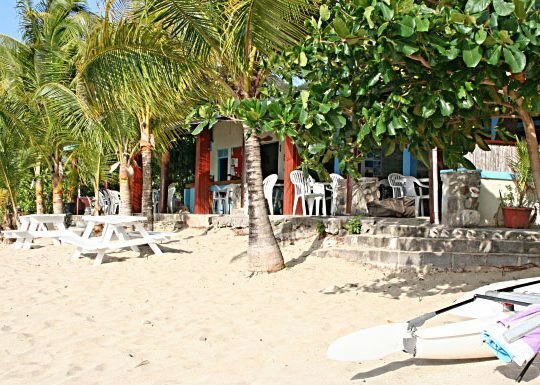 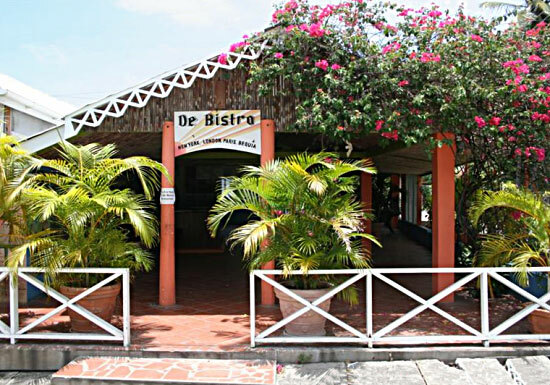 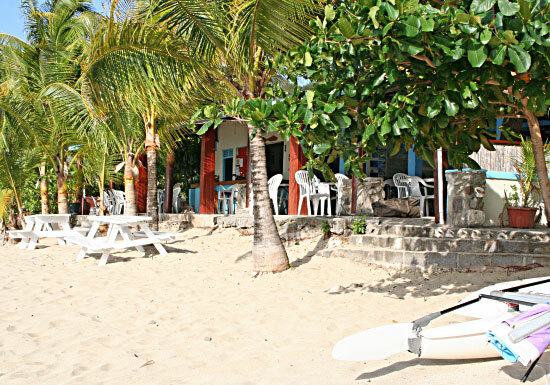 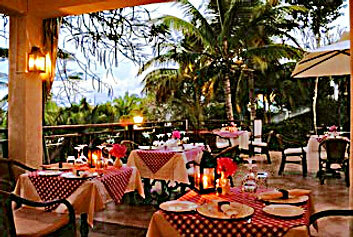 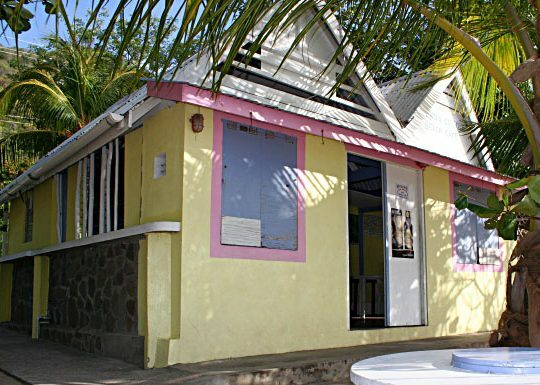 The food here is good and healthy — lobster, chicken and steaks from such fish as mahimahi, kingfish and grouper, plus tropical fruits, fried plantains and coconut and guava puddings made fresh daily. 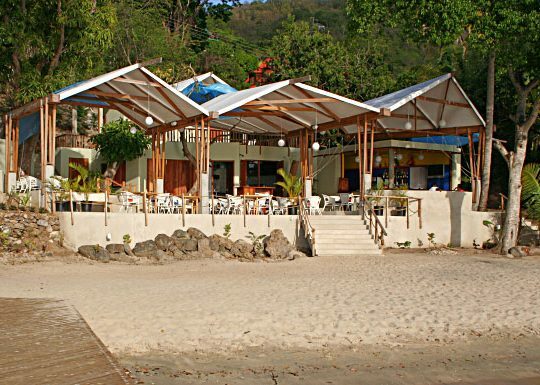 Even the beach bars are spotless! 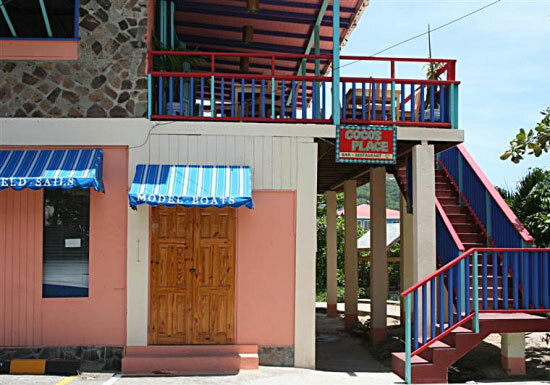 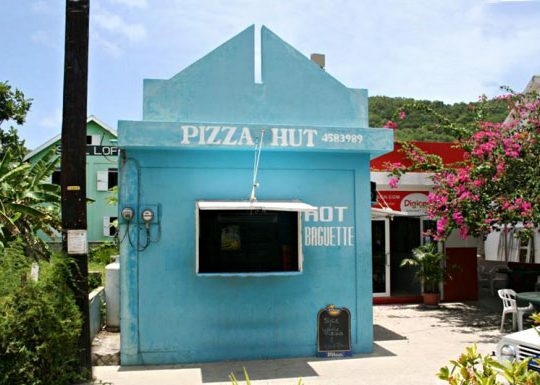 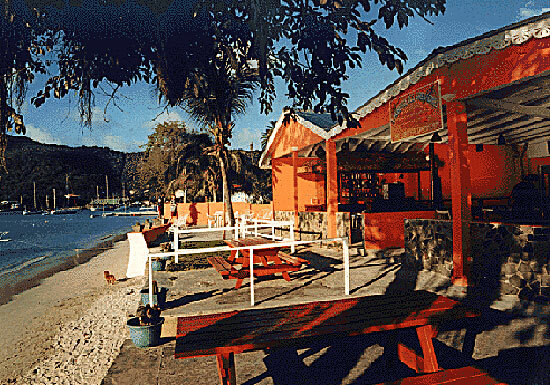 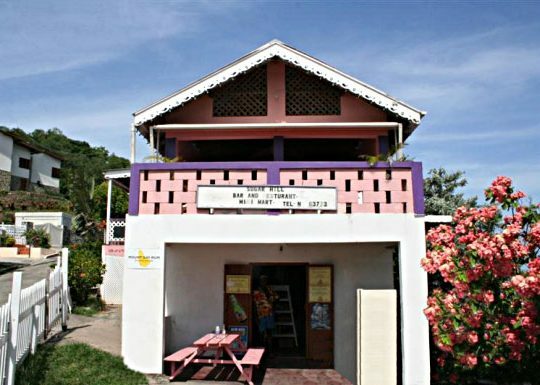 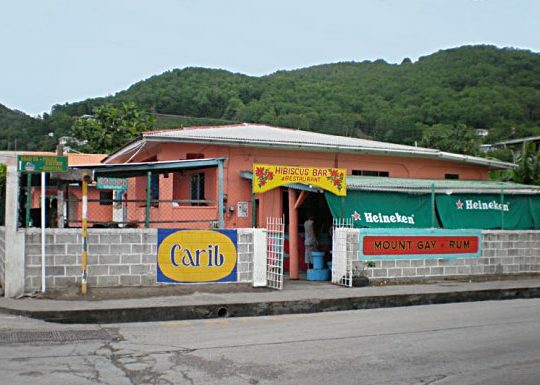 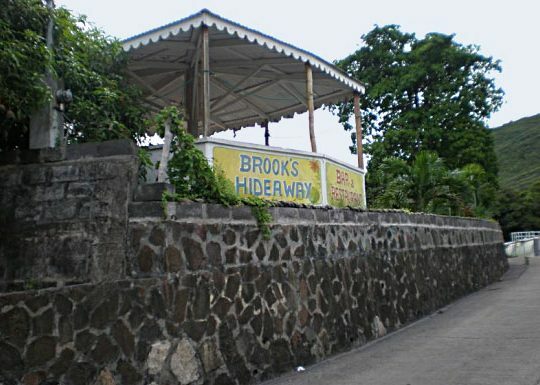 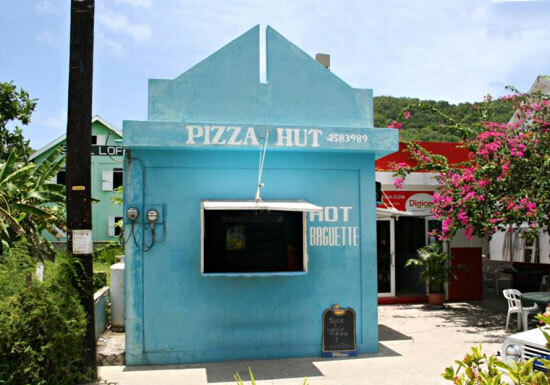 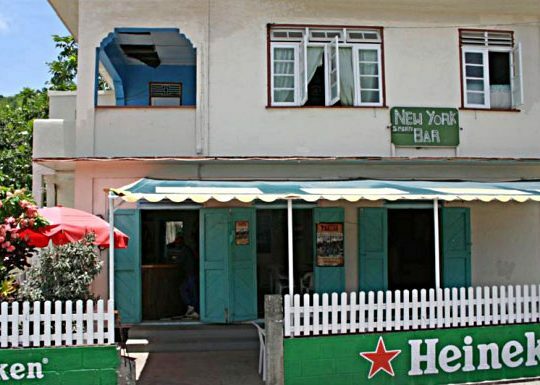 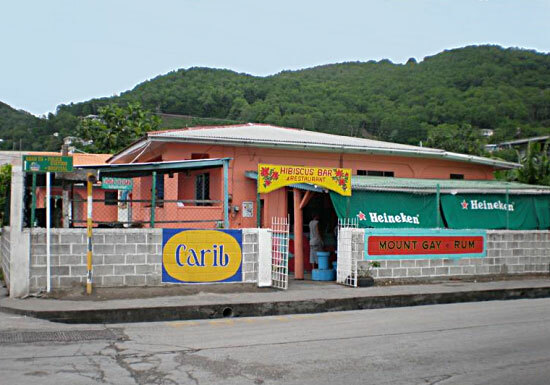 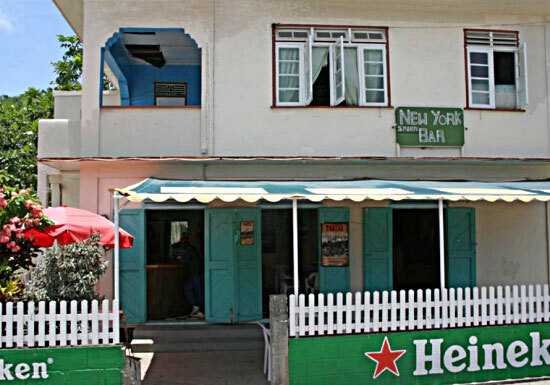 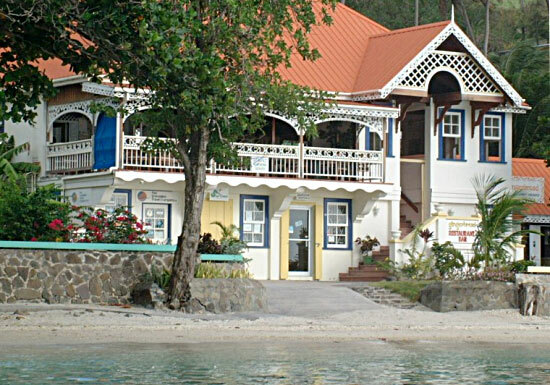 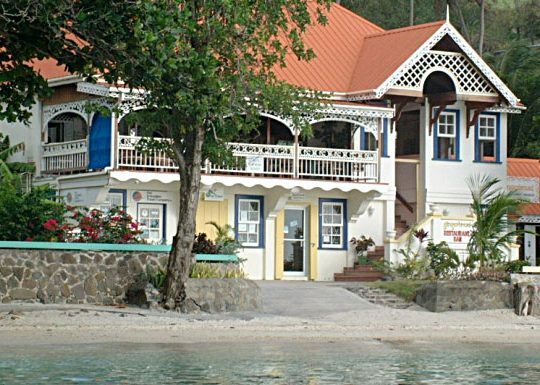 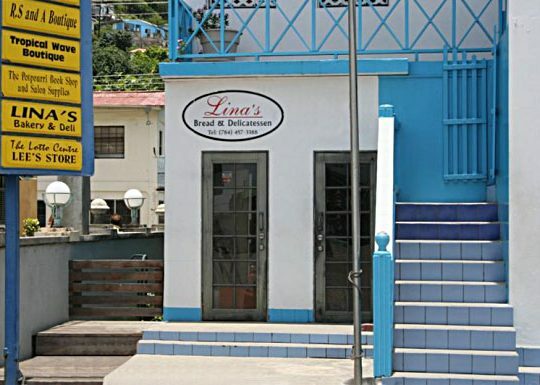 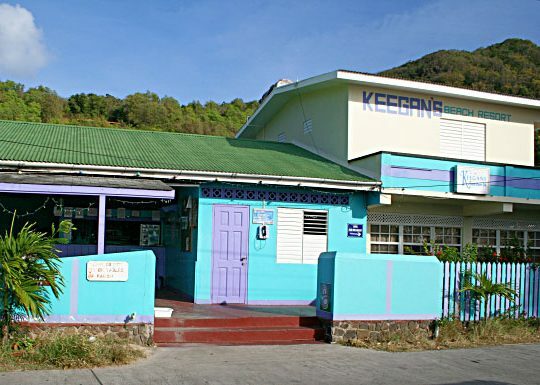 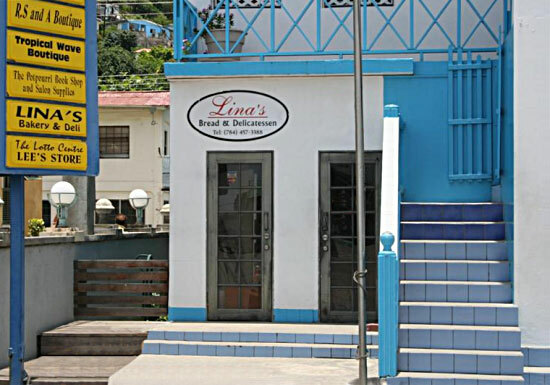 The Harbour Café is a West Indian restaurant located next to Knight’s Supermarket on Front Street.